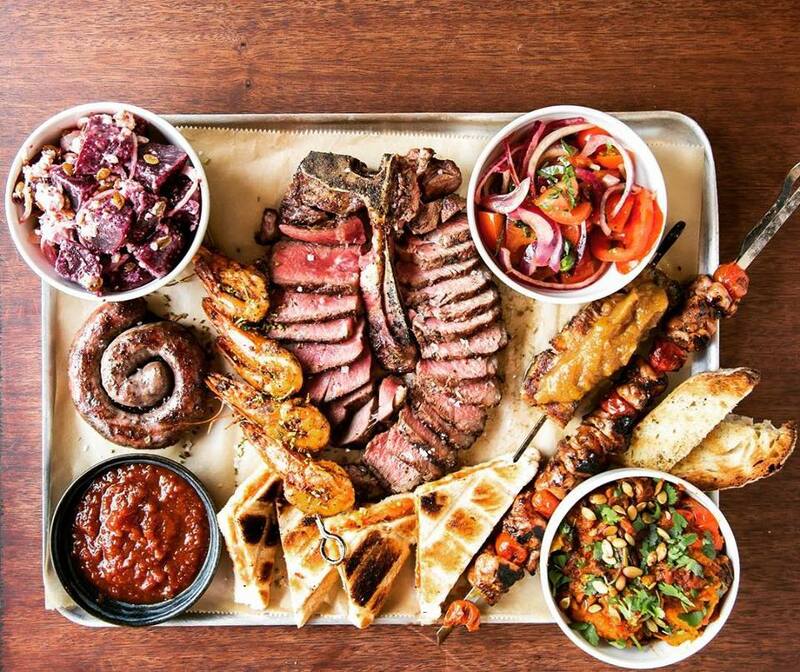 Inspired by South African braai, Hammer & Tongs in Clerkenwell specialises in cuts of juicy, tender meats, served in a casual, warm and friendly restaurant. Meats are seasoned and marinated with worldly spices and herbs, and only the best available seasonal ingredients make it onto the Hammer & Tongs menu. Guests can complement their menu choices with a succinct wine list featuring some of South Africa's finest producers, a cocktail list which features the signature Driftwood Old Fashioned, and craft beer. 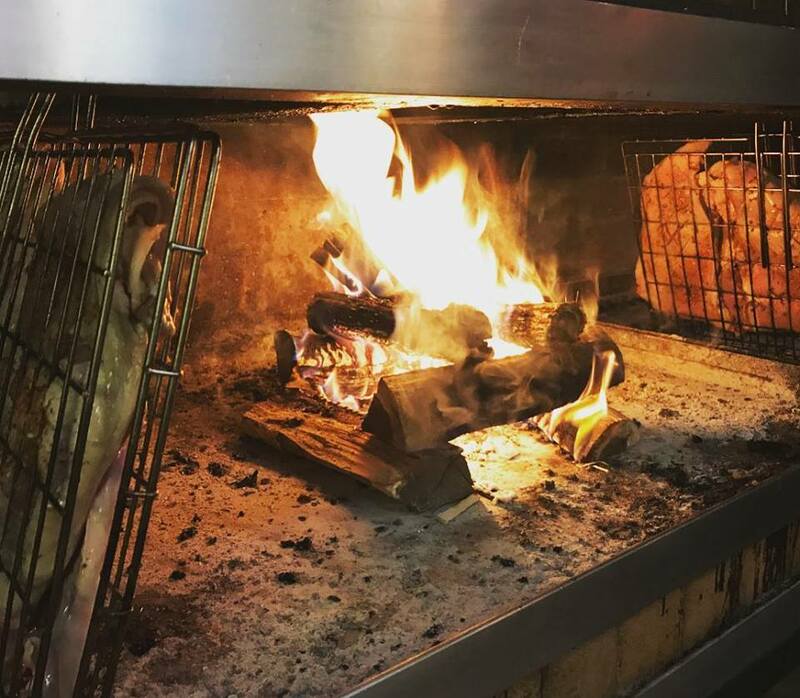 With multiple diner awards, runner up for Best Restaurant in Clerkenwell, not to mention tons of fantastic reviews, prepare to be warmed up by Hammer and Tongs’ authentic wood-fired meats and barbecue. Upon arriving, we were given a warm welcome by our server, Jana, and shown to a lovely corner table away from the bustle. Menus were accompanied by a thorough explanation of how they prepare their food, leaving us to wrack our brains over which of the many delights to choose from. Almost like a private dining experience. I was quite shocked when we received the bill and paid £72 each. It was only when I checked out the menu prices this morning that I saw the price of the platter we had shared. Not sure it's value for money. Brilliant, tasty food, great friendly service. The food is of the highest quality and standard. The bbq is done superbly and this is coming from a fellow Saffie. By far the best BBQ restaurant in London. I'm so glad I found this gem of a place. really enjoyed our experience with you guys and will definitely come back! Finger licking good! Warm and cosy atmosphere! Absolutely amazing service. The staff is truly professional with a deep knowledge and understanding of what they are doing,always ready to offer you help. Last but not least,the chef himself is more than amazing and skilful. Visited this place twice so far,both times for personal occasion and I was more than amazed by the quality of time I spent there and the quality and quantity of the food! Totally worth visiting ! Great food, great service. Would definitely recommend to everyone. I’m also coeliac and the after speaking with the waiter I was confident with my options and they seperated all the food out. Absolutely amazing! Food & Service was excellent! 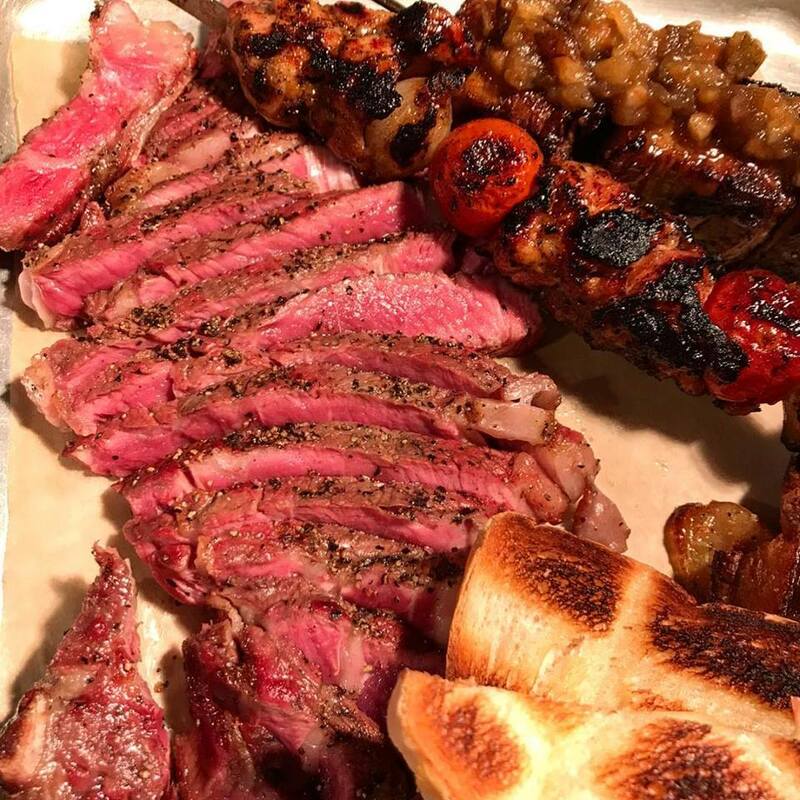 Meat, meat & more meat - what more could you ask for! Highly recommended - don't miss out! The restaurant needs to have student discounts. Fantastic food and staff! Pick and mixed our own platter. The cocktails were amazing! Lovely neighbourhood restaurant. Great food. Great drinks. Fantastic staff. 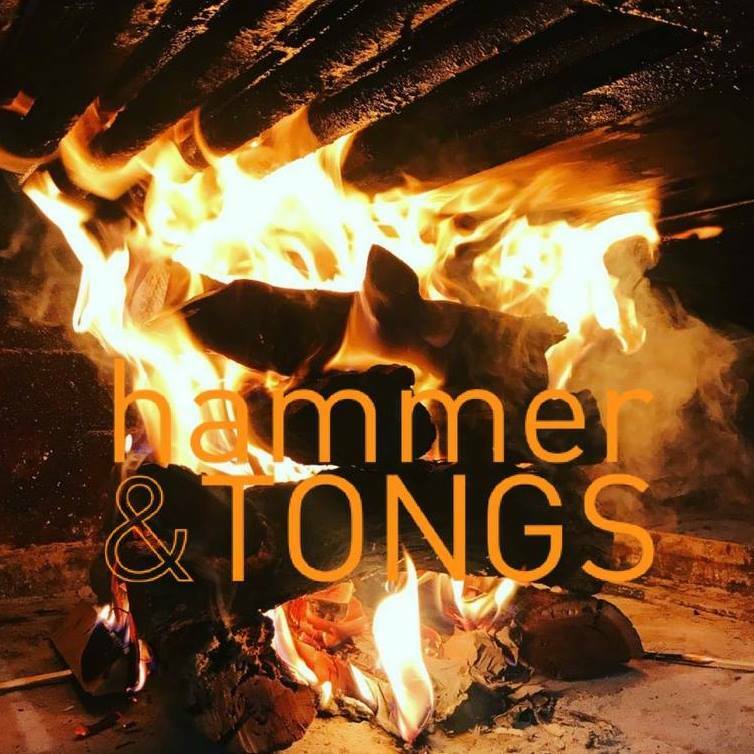 We had a lovely meal at Hammer & Tongs. The smell as you enter is incredible, the food fabulous, the wine seriously delicious and exceptionally friendly, helpful and quick service. Can’t wait to go back and try even more from their mouth watering menu!!! Food was great. Chicken skewer especially. A little noisy with large rowdy tables early in the evening. The food that we had was good and it was good value for money with a 30% discount. However there were quite a few of the items on the menu that they didn't have at 6:45pm on a Saturday evening! They had also ran out of most of the red wines they offered by the glass and refused to offer any of the other wines on the list by the glass. Fantastic food, nice selection of drinks. Service was a little bit slow but not the end of the world, staff were friendly. Our experience here was lovely. The atmosphere is incredibly welcoming and the food is amazing. I’d asked if it was possible for something special to be done for my friend’s birthday and they were so kind as to produce a delicious desert with a candle in whilst a very friendly waiter sang Happy Birthday. Overall, was a great experience and would highly recommend. 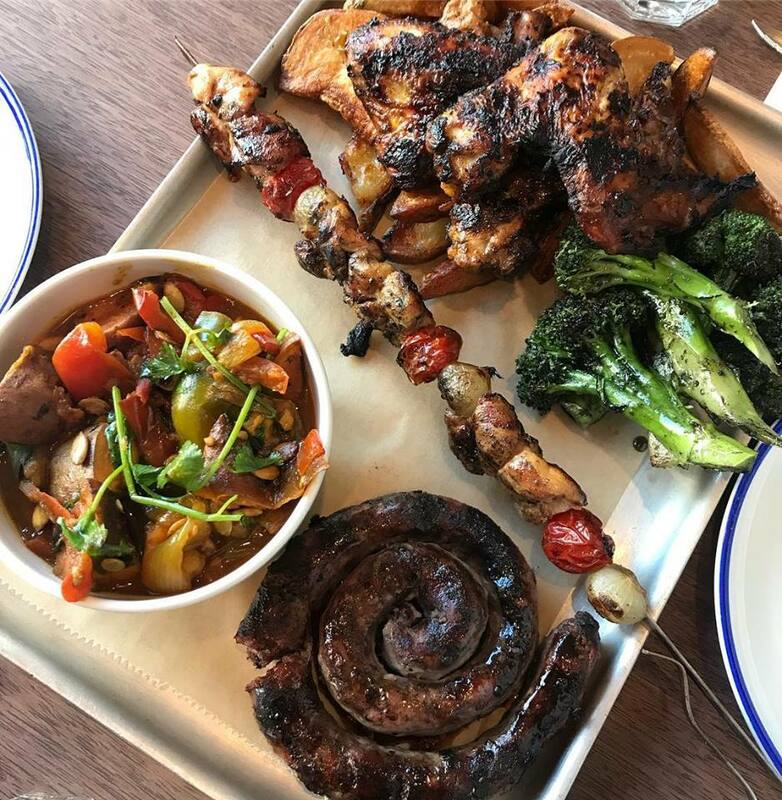 The big brain is a good sharing platter for 3 or 4 people. Although I would have preferred some carbs as well to go with it or lots of salad. Nevertheless great food. Intend to return to try Boerwors next time.